Partnering with Datto, MJD Systems are able to offer a range of Enterprise Business Continuity systems built from the ground up. 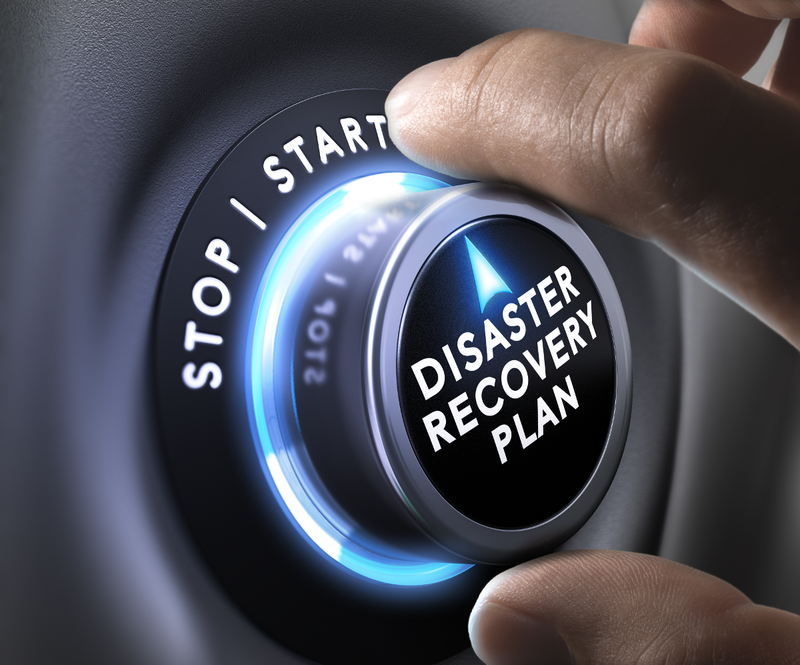 Datto’s SIRIS products deliver the most aggressive Recovery Time Objective (RTO) of any backup, disaster recovery (BDR) and business continuity solution available. No surprise as it’s the only BDR solution designed and built specifically to mitigate downtime for businesses. Virtual SIRIS leverages Datto’s award-winning core technologies, service, and support for maximum performance on hypervisors, protecting both virtual and physical servers. Datto NAS is the ultimate network storage solution and file sharing utility available on the market today. It utilises snapshotting to give the user the ability to track back versions and changes that have occurred across multiple shares. The real advantage of Datto NAS is its unique hybrid-based approach which opens the door for cloud restoration and management. This product can dramatically simplify a client’s IT infrastructure by taking the place of multiple systems in one. Datto NAS is the perfect complement to the Datto family of Business Continuity solutions, providing extra storage with a superior level of protection.